The beautiful and secluded 11-acre Resort offers spectacular views of the Tahoe mountains and the Carson Valley. The Ridge Tahoe provides several wedding & reception locations, including beach front (and garden) ceremonies. They also offer full-service lodging packages, making it the perfect place to celebrate with friends and family without distractions. Book your wedding, reception, and lodging all in one place! Contact us now to receive a complimentary 5 night stay in a One-bedroom Suite during your wedding! Visit The Ridge Tahoe Wedding Specials for more packages and promotions! 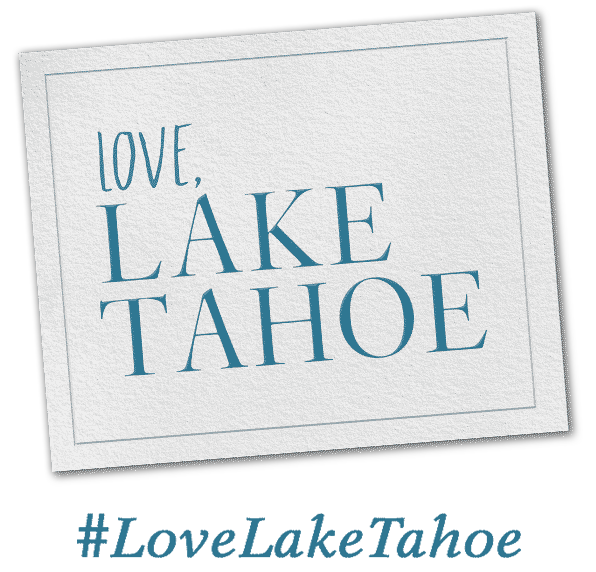 The Ridge Tahoe wedding planners are awesome. They were so flexible in creating a wedding package that fit my needs. The food was amazing and the staff were on it. I loved the guest rooms and the amazing view from the ceremony site.